Just 7 days left until my new book, The Case for Jesus, is released! (So proud and grateful for the Afterword, written by Bishop Robert Barron.) Check out the sweet cover! "Brant Pitre does a stellar job setting forth a robust and rock solid case for Jesus. 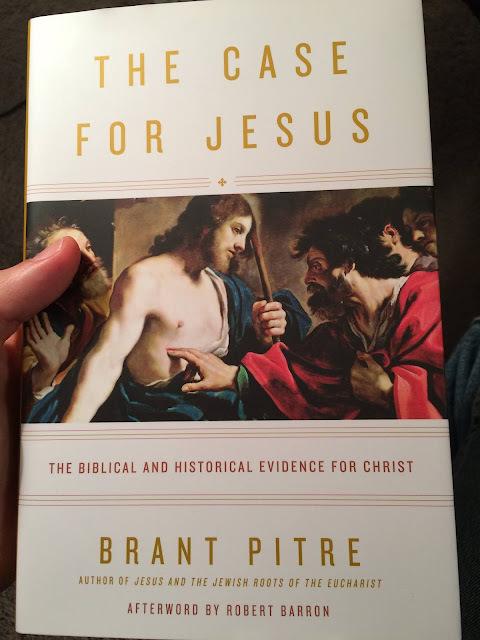 The sensationalistic claims of super-sceptics are exposed as a sham as Pitre provides a meticulous presentation of the evidence about the reliability of the Gospels, who Jesus thought he was, and what he means today. A balanced, sensible, and measured book that counters the spate of hyped-up conspiracy theories that do the rounds. An informative and enjoyable read. 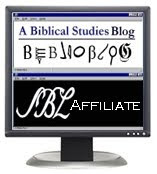 -- Michael F. Bird, Ridley College, Melbourne, Australia. The Baptism of the Lord!